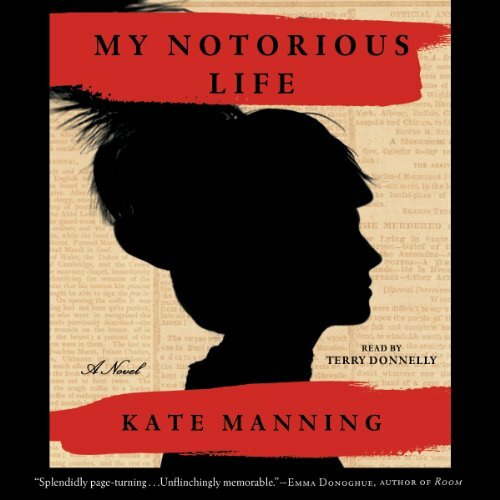 Kate Manning is a former documentary producer for public television, and the winner of two NY Emmy awards. She has written for numerous publications, including The New York Times, The Guardian (UK), The Los Angeles Times Book Review, Glamour, and More magazine. She lives in New York City where she has taught creative writing at Bard High School Early College.